Sheargold Pianos is a piano shop serving the Wimbledon, Colliers Wood, Southfields, Merton and surrounding SW19 post code areas. We supply new pianos, second hand pianos, upright pianos, grand pianos and digital pianos to Wimbledon, Colliers Wood, Southfields, Merton and SW19 areas. We are one of the UK's largest Kawai dealer supplying Kawai upright pianos, Kawai grand pianos and Kawai digital pianos. 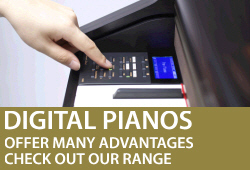 We offer a service second-to-none and our piano prices are always competitive. 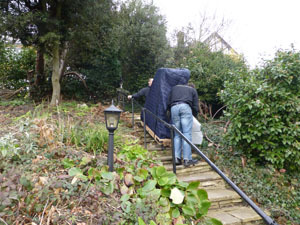 We also supply second hand pianos to the Wimbledon, Colliers Wood, Southfields, Merton area. 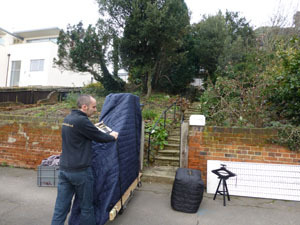 We regularly take on piano removals in the Wimbledon, Colliers Wood, Southfields, Merton area moving pianos from apartments involving stair and crane work and deliver up and down the country. 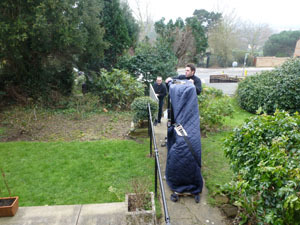 If you would like your piano moved in the Wimbledon, Colliers Wood, Southfields, Merton area please call us on 01932 866577. 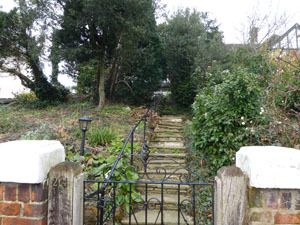 Visit our friendly piano showroom in Cobham, a short trip down the A3 with free parking. Our piano customers from Wimbledon, Colliers Wood, Southfields, Merton often make a day of visiting our piano showroom. They come and select a new piano and then spend lunch in one of Cobham's lovely restaurants and then visit some of the villages tourist attractions like Painshill Park and The Cobham Walk. 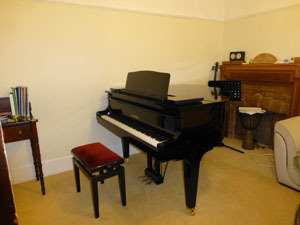 Sheargold pianos also offer a piano hire service in the Wimbledon, Colliers Wood, Southfields, Merton area. 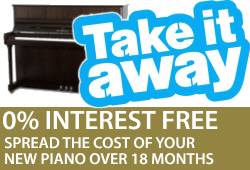 We have a domestic piano hire where you can rent a piano for 6 months to see 'try before you buy'. Call us on 01932 866577 for more information on our piano hire. 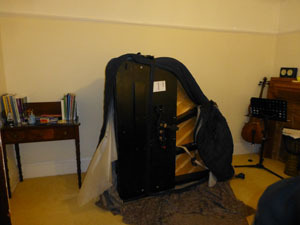 Our piano tuners are regularly servicing the Wimbledon, Colliers Wood, Southfields, Merton area. If you would like to speak to us about piano tuning or to arrange a piano tuning please call us on 01932 866577. 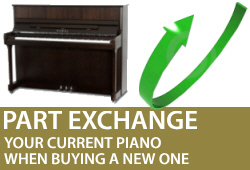 Unlike many piano shops, Sheargolds offer a piano part exchange service where you can part exchange your existing piano for a new piano. 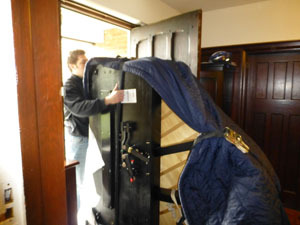 This is always useful knowing that you can get a good price for your existing piano and it will be taken at the same time as your new piano is delivered rather than having to try and sell your piano privately. 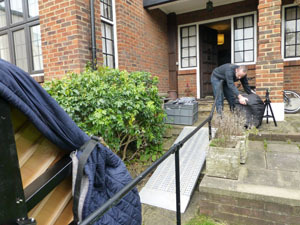 Below are some pictures of recent piano removals and deliveries in the Wimbledon and surrounding area. 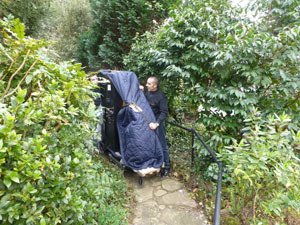 Kawai GM10 grand piano delivery to raised ground floor up winding exterior steps.